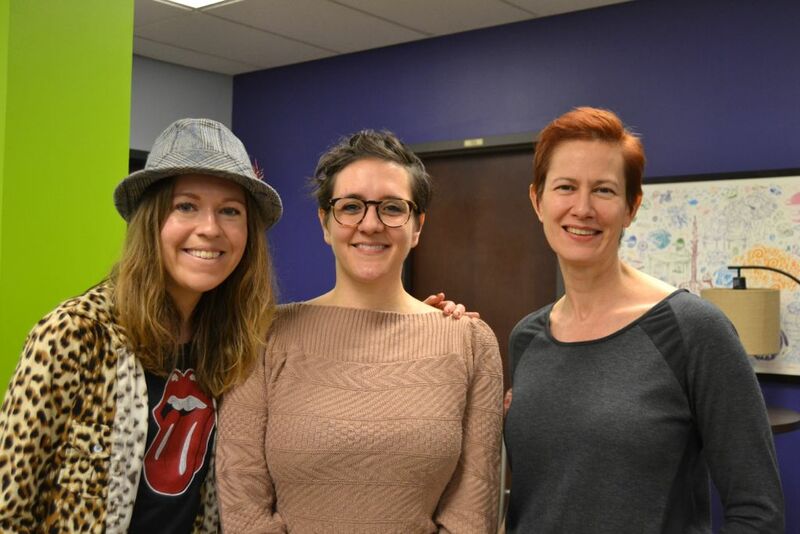 We kicked off the month of February with a visit from Lisa Donovan, writer, pastry chef, baker, and visual artist. She discussed the unconventional path that she’s taken through various careers, from that of a painter and fine arts student, to a high school art teacher, server, baker, pastry chef, and now writer. She talked about the path of self-discovery in finding her way through various careers and callings and helped the Curb Scholars think about how to visualize what they want their lives to look like and then how to get there.